I remember being in a linguistics class and discussing how the words a culture uses to express itself gives insight into what is important to that culture. For example, the Inuits of Alaska are known to have over 100 words for snow. These range from TLAPA for “powder snow” to the slightly more unexpected TLALMAN for “snow sold to German tourists,” or QUINYAYA meaning “snow that has been mixed with the poop of a lead dog.” Yep, you read that correctly. Snow is important and ubiquitous, so they honor it by differentiating meanings to be a precise as possible. February is thought of as the month that we celebrate love. We celebrate things that are important, right? How is it then, that we simultaneously use the word LOVE to talk about the person we want to be with forever, and also how we feel about the turquoise dollar store flipflops with a plastic flower at the toe?????? The Greeks had at least six words for love, each with a different undercurrent of meaning. In their religion and philosophy, each had a place. The first kind of love was Eros, named for the Greek God for fertility. He was the youngest and most immature of the Gods. He was romantic, but full of mischief and often amused himself by making poorly matched people fall in love. Today, we like to talk about “falling head over heels” or “madly” in love as if it’s a good thing. This is the sexual and romantic kind of love that seems to be the most prevalent now, but was more like the most base and even dangerous kind of love to the Greeks. The second kind of love was one of deep friendship, often forged by surviving some great hardship together. Compatible mission companions might be said to share this kind of love that is based on shared experiences, beliefs, and concern for one another’s well-being. The third kind of love is similar to philia, but is typically used more for families, specifically to describe the love between parent and child or other similarly close family relationships. Sometimes this kind of love is thought of as “long-suffering” because you put up with someone because you love them in this way. “And the second is like unto it, Thou shalt love thy neighbour as thyself.” Mark 22:39. The act itself of doing something for someone is not “charity,” rather it is the love itself that is the charity. A 14-day Challenge called “Love One Another” has been posted by the Church. I love (SEE, I DID IT TOO!!) the ideas that require no visit to a craft store or hours spent on Pinterest. Rather, they just encourage us all to one thing each day to become a little more like Christ. 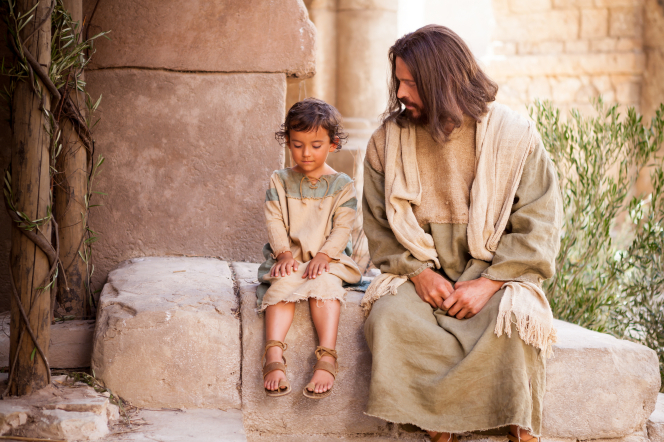 Even better, I can testify that if we ask for Heavenly Father to inspire us, He will help us make our own personalized list for what we can do for those around us to share the love of Christ a little more. Give it a try. I’d love to hear about your experience of giving and/or receiving in the comments. I love the 14 day challenge. Great post! Thank you, Natalie, for this fascinating post. I loved learning about the different meanings of love in Greek culture. Even more interesting is which types of words for love are most commonly used in the New Testament. This was all new to me and I loved it! I’m not sure why, but I’m having trouble leaving a comment. I keep on getting told my comment has already been published and it has not. Sigh. Let’s try this again. Yay! It let me leave my comment!! !